There is a new proposed standard in ISO/IEC JTC1 standardization process under the name ISO/IEC NP 21320-1 - Information technology -- Document Container File -- Part 1: Core. A preparatory draft of the text is available as a public document. When using AES encryption under WinZip, compression method is always set to 99, with actual compression method stored in AES extra data field. In contrast, Strong Encryption Specification stores compression method in the basic file header segment of Local Header and Central Directory, unless Central Directory Encryption is used to mask/encrypt metadata. ^ "Phillip Katz, Computer Software Pioneer, 37". The New York Times. 1 May 2000. Retrieved 14 June 2009. ^ "Additional Compression Methods Specification". WinZip. 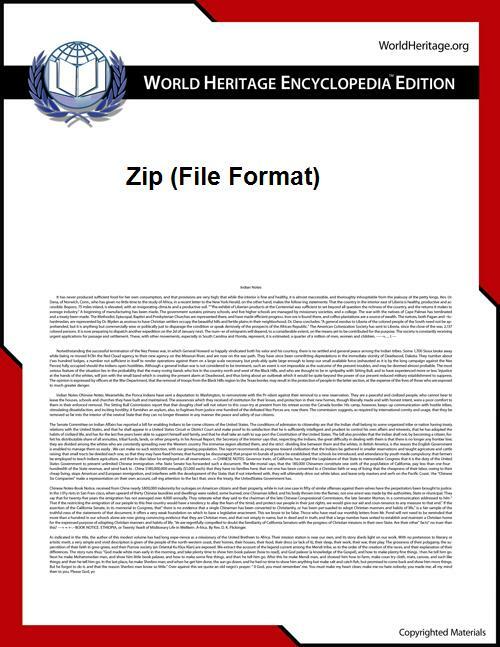 ^ "What is a Zipx File?". Winzip: Knowledgebase. ^ "QuaZIP changes". 22 January 2014. Retrieved 2014-01-25. ^ "Python enhancement: Use allowZip64=True by default (3.4)". Retrieved 2014-05-06. ^ Shen, Xueming (17 April 2009). "ZIP64, The Format for > 4G Zipfile, Is Now Supported". Xueming Shen's Blog.